Do you have blocked drains in Crawley? 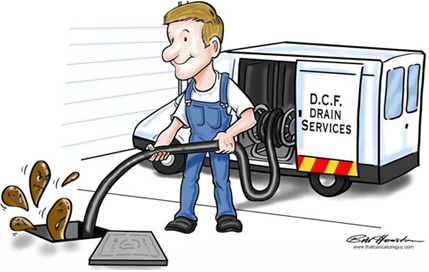 Call DCF drains. Affordable and reliable blocked drains clearing services in Sutton. DCF drains are fully insured. We also have mechanical machines that are ideal for removing roots, heavy scale and even concrete from drain runs. When employing Drainex you can be assured that you are getting the job done quickly safely and most of all cost affectively. DCF Drainage Service Crawley Blocked Drain experts, max charge of £90. Our experienced Blocked Drain engineers in crawley are available 24hrs a day.